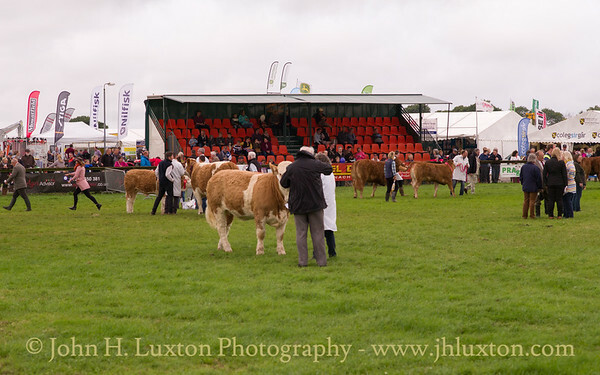 Scenes taken at the Pembrokeshire County Show taken on August 16, 2017. 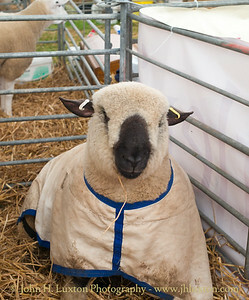 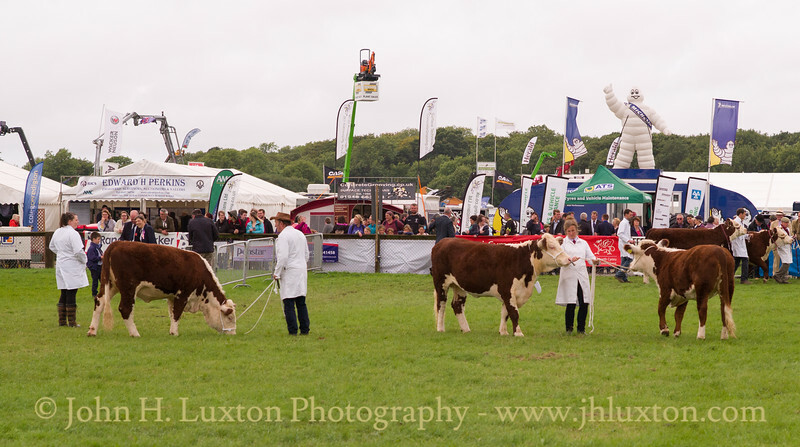 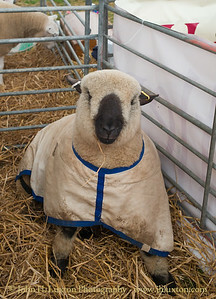 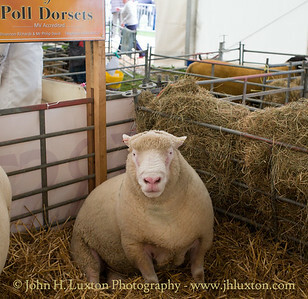 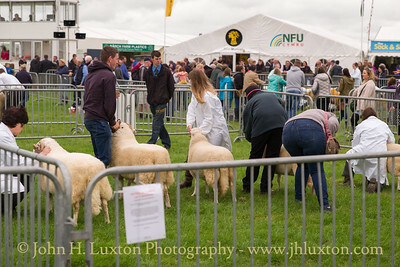 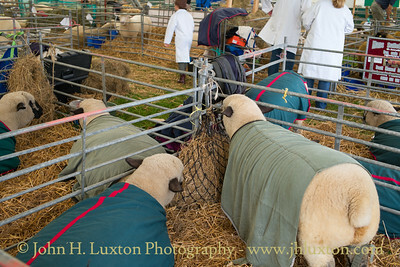 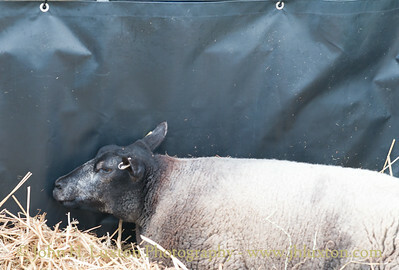 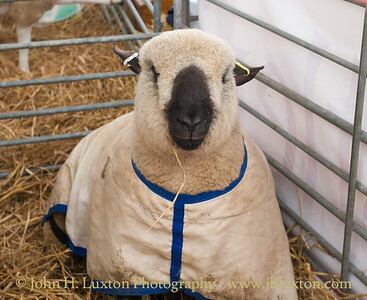 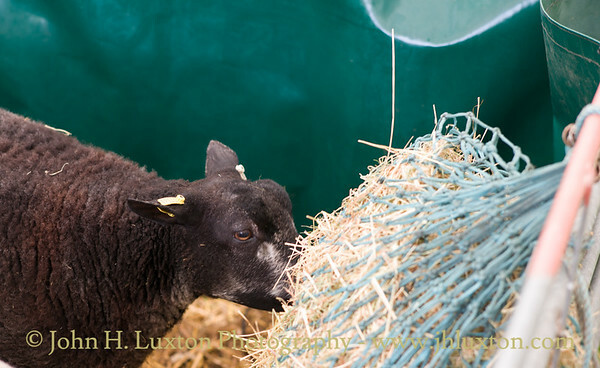 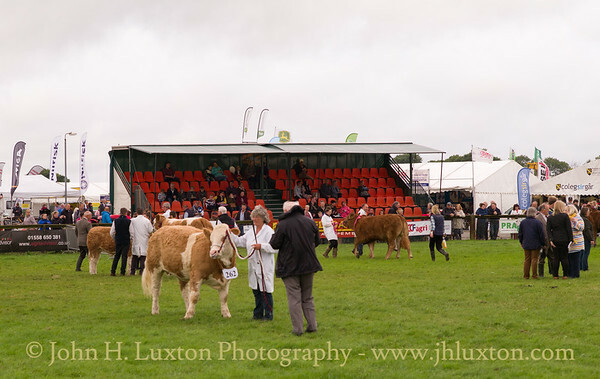 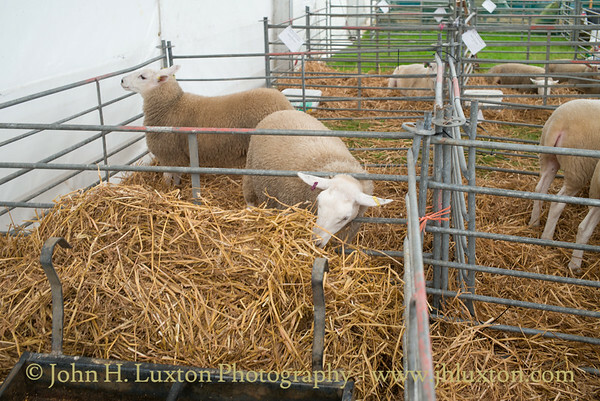 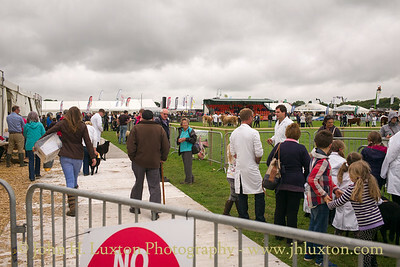 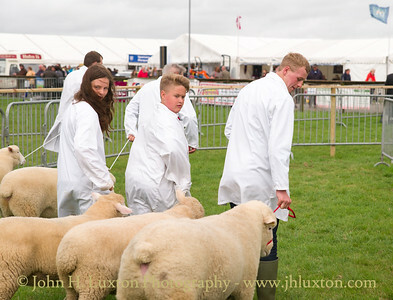 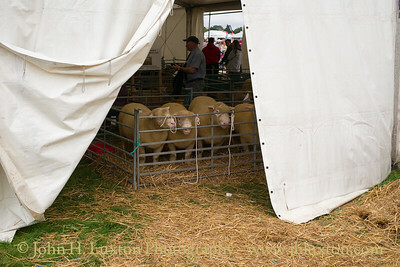 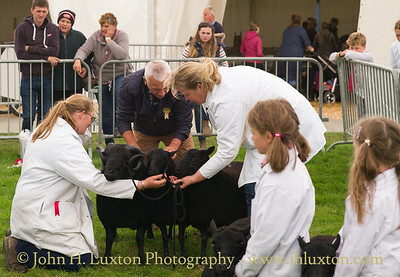 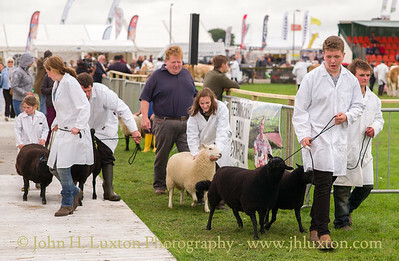 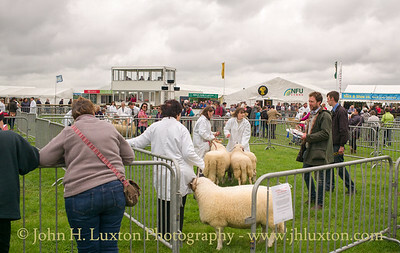 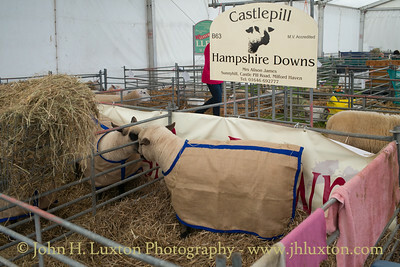 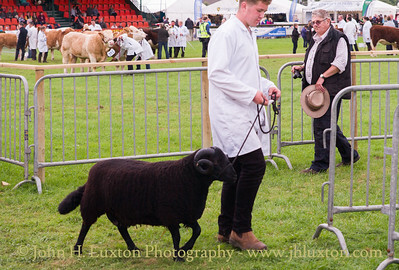 The show which is organised by the Pembrokeshire Agricultural society is one of the largest county agricultural shows in the UK. 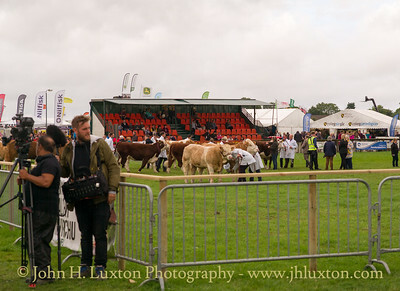 The show is held at Haverfordwest Airport each August.